The Puketaha Trust Training Farm which helped train unemployed youth received the Club’s major support, with working bees to fabricate buildings and install equipment. Eleven new members were inducted, bringing the club to 67 and enabling the Rotary International 1000% Plateau to be reached. The Club meeting venue reverted to an upgraded Silva Bach. 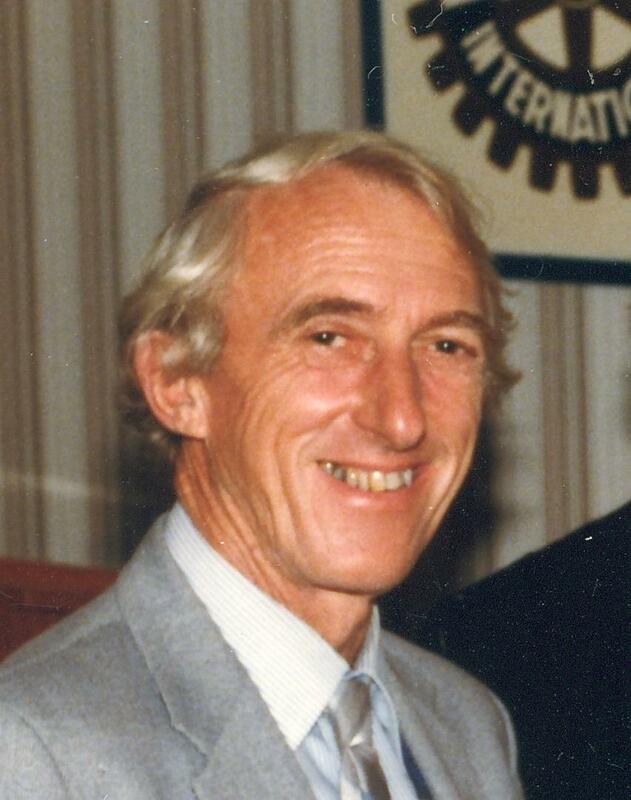 A Pacific Islands international water supply project was supported with a Club contribution of $200, after which Frank Forster obtained matching grants and government funding to make a total exceeding $6000 to send to Tonga for water tanks and reticulation. Matched Twin Exchange, RYLA and Rotaract liaison flourished, and a careers evening was again held at Fairfield College. A Rural-Urban Evening auction raised $600, while a Dried Fruit project netted another $1000 for club funds. Frank Forster was honoured as a Paul Harris Fellow.